Iglesias, like others in the hamlet of Acorrada in the northern Spanish region of Galicia, moved to a larger town for work, leaving behind a village with six gray-stone houses and two horreos, or grain stores, overlooking a lush valley. 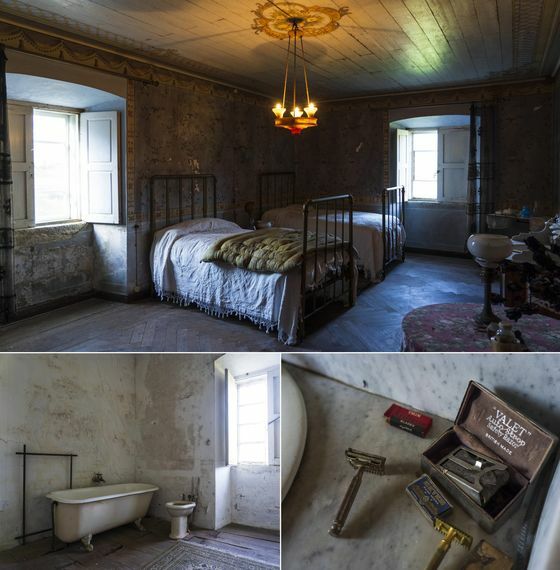 His family had lived there for generations, growing wheat and tending to cows, but by the time his father died about 30 years ago, it had emptied out, abandoned and left to crumble. 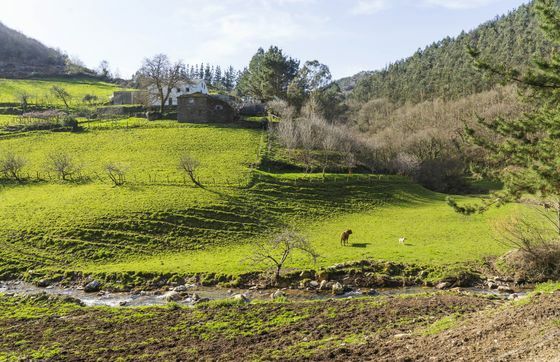 Now, the 57-year old—who works as a port policeman in Burela, a fishing town on the Galician coast—has joined with other owners to put the hamlet up for sale, trying to give it a new life. The asking price? Just 85,000 euros, or $96,000. “I’d like someone to buy it and do it up so that it continues to have a life,” said Iglesias. Spain’s countryside is dotted with hamlets like Iglesias’s that are being sold after their owners abandoned them. For the government of Prime Minister Pedro Sanchez, who made the reversal of rural depopulation a key policy issue when he came to power last year, such efforts can help stem rural desertification before it tips into crisis territory. Sanchez, who faces a general election in April, will on Friday discuss with his cabinet measures to reverse the trend. Adventurous foreigners and enterprising Spaniards are starting to be seen as part of the solution as they buy some of the hamlets, taking advantage of bargain prices. 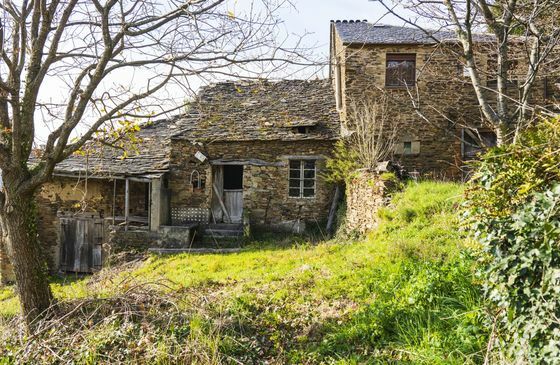 Aldeas Abandonadas, an estate agency specializing in such sales, last year sold about 40 villages, with foreign buyers accounting for 90 percent of the transactions. The company recently got a boost after Gwyneth Paltrow flagged one of its villages on her website as a good Christmas present. “People are coming from all over the world to buy,” said Pepe Rodil, a manager at the agency, who pointed to the area’s famous food—octopus, scallops, and clams as well as heavy winter bean broths with chorizo and pork and chorizo in cider—as a draw for potential buyers of hamlets like Iglesias’s. While urbanization is emptying rural areas across large swathes of Europe, the trend is dramatic in Spain. 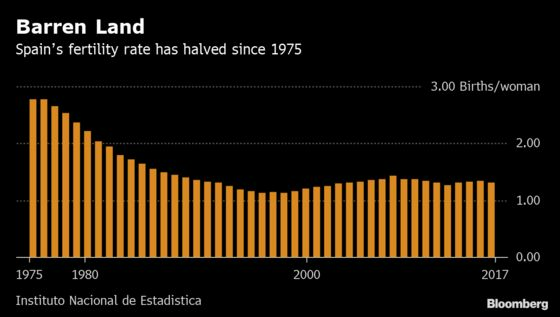 About 53 percent of Spain has a population density of fewer than 12.5 inhabitants per square kilometer — among the worst rates in western Europe. Depopulation is rapidly becoming a campaign issue for the April elections, with the opposition Ciudadanos party last week proposing a tax cut for municipalities with fewer than 8 people per sq km. A new political party called Partido Eñe has emerged, championing rural Spain and pushing for policies to combat depopulation. It plans to compete in the municipal elections slated for May. Spain’s fertility rate of 1.3 percent in 2017 was the second-lowest in the European Union, after Malta, and the gap in the country between urban and rural births is one of the widest in the EU. A lack of young people means the population isn’t replenished, while the regions also lose the entrepreneurs who might have generated employment and driven the local economy. A recent European Commission report highlights depopulation in rural areas and the pressure on Spain’s cities among issues of concern. Madrid, Barcelona and the string of smaller cities along Spain’s sun-soaked Mediterranean coast don’t yet face the challenges of pollution, traffic congestion and strain on infrastructure seen in mega-cities, but they’re sure to surface in the future. 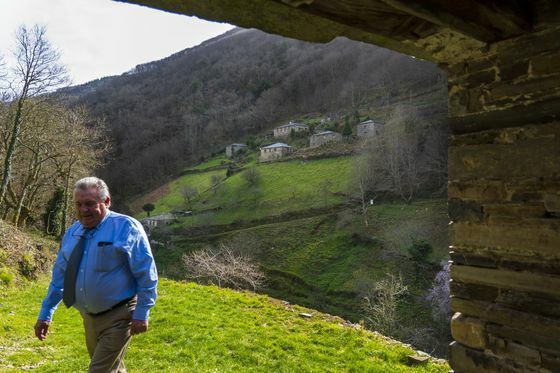 The private sector effort may come from people like Alberto Hidalgo, an advertising and fashion photographer from Madrid who bought a 35-hectare hamlet in northern Spain for 120,000 euros through Aldeas Abandonadas. “I prefer to sell it, so it can have a life again and people can enjoy it,” he said.